This week only! 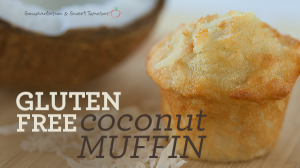 Get a FREE Gluten Free Coconut Muffin. Brought back by demand, these amazingly ravenous morsels of tropical apradise are one of a kind. Make sure you check out their recent blog post about these FREE Coconut Muffin bake good at Souplantation only for a limited Time. Make the next few days worth while and spend your precious moments with the food lovers at Souplantation. 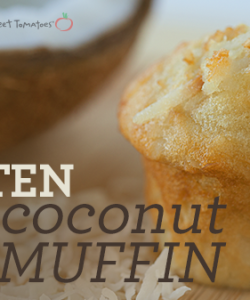 Exploit this coupon-free offer today and enjoy the deliciousness of a Coconut Muffin! These coconut muffins are by far my favorite bakery item you’ve ever had!!! The perfect combo of moist and chewy and of course delish! Can’t believe they’re gluten free! Ends April 24th, so hurry up!